Many home buyers who are considering purchasing a newly built home wonder if a real estate inspection is necessary since the home is new. The answer is YES! 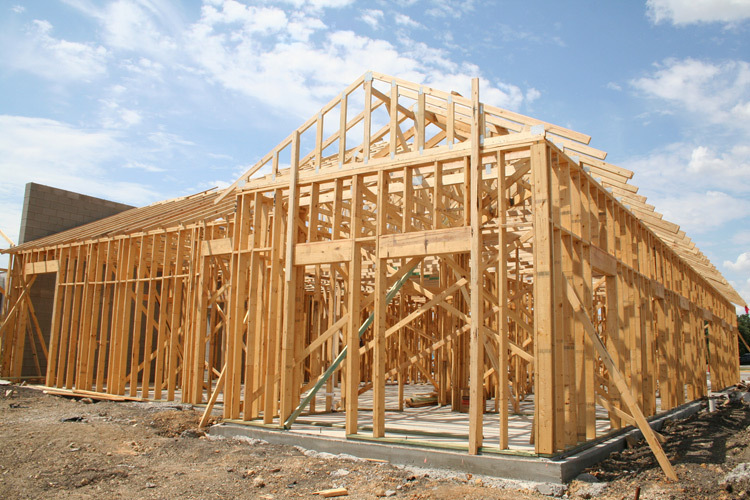 Even though local municipality officials will perform code inspections, this does not ensure that all defects will be found by the municipal inspectors, and the home will be constructed properly and be free of defects.Additionally, the cliche "they don’t make them like they used to," holds very true for newly constructed homes. Many builders require home inspections on the homes they build because they understand the value of a real estate inspector providing an objective check of the construction of the home is in everyone’s best interest. Even though local municipality officials will perform code inspections, this does not ensure that all defects will be found by the municipal inspectors and that the home was constructed properly and free of defects. In addition, the cliche "they don’t make them like they used to" holds very true for new construction homes. Many builders require home inspections on the homes they build because they understand the value of a real estate inspector providing an objective check of the construction of the home is in everyone’s best interest.